Preview the Herbal Liver Cleanse Recipe. 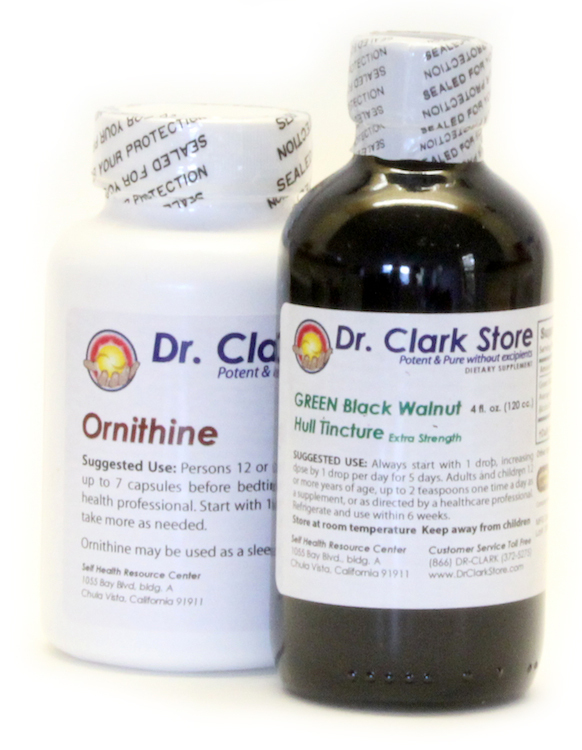 The Herbal Liver Cleanse package contains Black Walnut Hull Extra Strength Tincture, Ornithine Capsules and the Herbal Cleanses Recipe Booklet. To order contents of this package separately as individual supplements, scroll below to Related Products.